Since its beginnings in 1985, Mixing Systems, Inc. has become a preferred provider of submerged jet aeration and jet mixing systems. With hundreds of installations in operation, the company's success and reputation are the direct result of their commitment to product excellence and customer satisfaction. 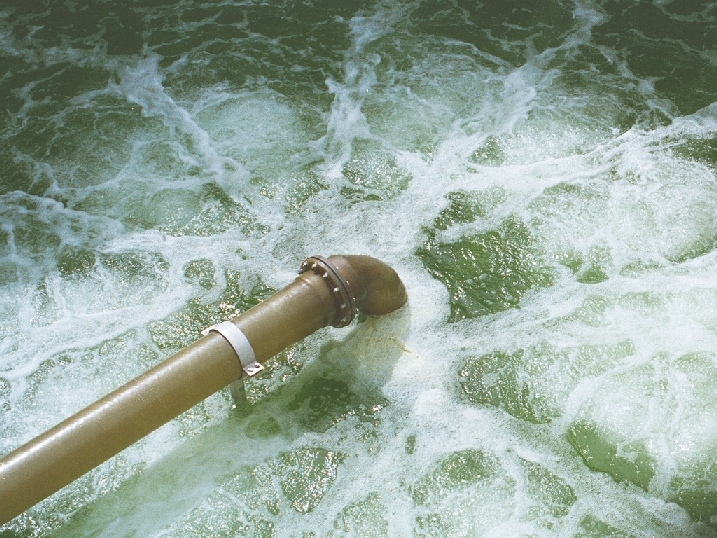 Because of this dedication to quality, Mixing Systems, Inc. has supplied jet aerators and jet mixers to some of the largest wastewater installations around the world. Mixing Systems, Inc. invites you to find out more about our company by choosing a topic to the left.